What makes a great presentation? Before anything else, your presentation needs a story at its very center. This is a point we’ve talked a lot about in the past, but it’s always worth repeating. 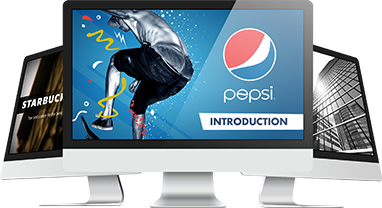 Outstanding design and effective delivery will help your presentation stand out, but it’s the story that helps keep everything grounded. In other words, a presentation should be more than a recitation of facts and data. It needs to connect with the audience. If you spin the information into a story, you can easily capture people’s imagination. You’re creating a connection that taps into their emotions. For some, this might sound like a bad thing. Why should emotions play any role in the boardroom? Eliciting an emotional response doesn’t mean that you have to move the audience to tears. As we detailed in our previous discussion on the science of storytelling, great stories can evoke the audience’s empathy. With that, they’ll find it easier to relate with what you’re sharing and to consider ideas through your perspective. Having emphasized the importance of a great story, it’s time to take on another question. What makes a great presentation story? 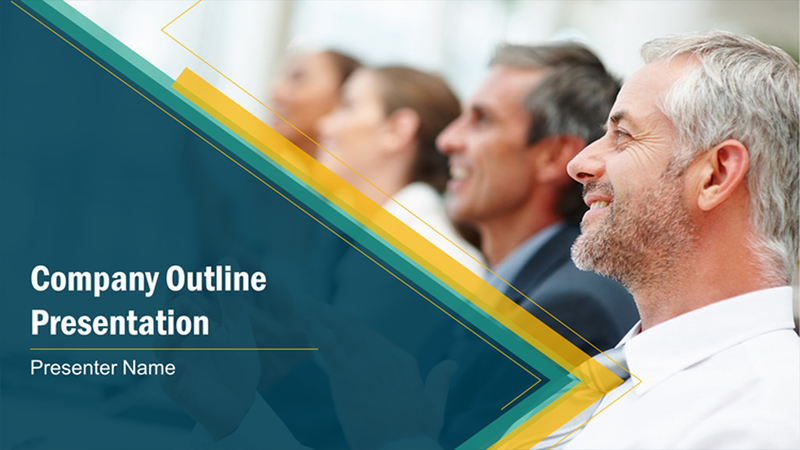 How do you create a presentation story that captures the audience hook, line, and sinker? As with any endeavor, you’ll need to start with the basics. Whether it’s an epic like The Lord of the Rings or a Sherlock Holmes mystery, all stories are told through a basic structure. It might go back and forth with flashbacks here and there, but it always has a beginning, middle, and end. The same should be true for your presentation story. As Aaron Ordendorff of Fast Company writes, too many presenters start their story right at the middle. Instead of providing some much needed context, we start at full speed and hope that the audience can catch up and run along. To avoid losing their attention or interest, the audience needs a structure they can easily follow and understand. Dr. Paul Zak of the Center of Neuroeconmic Studies found that Gustav Freytag’s dramatic structure is the most effective for presentations. This structure involves having an exposition, rising action, climax, falling action, and conclusion. You can spin your presentation story to follow this pattern by figuring out some essential details about what you want to say. Beginning: What context is your presentation coming from? 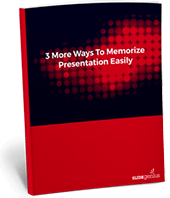 Start your presentation story by introducing how the concept you’re presenting came about. If it’s a business pitch, talk about the problem you want to solve. Middle: With the context a lot clearer, you can start to go into detail about the purpose of your presentation. How do you plan to solve the problem you introduced? What is the main point you’re trying to impart? End: After the main discussion, circle back to the initial problem and provide a resolution. This is where you reinforce your core message one last time. Your presentation will also need a central character. This will give the concepts you present a relatable face. If this sounds a bit confusing, review some of your favorite TED Talks. Most TED speakers introduce a larger theme by centering their story in a particular character. That character is often someone in their family, someone they work with, or even a younger version of themselves. You’ll need to come up with something similar, even if your presentation comes from a slightly different context. So how do you identify the character of your presentation story? Reflect on your core message and think of how you might make it more relatable. If you’re trying to win over clients, you might want to center the story around them. You can also set up a hypothetical situation involving a person that represents your target market. Your presentation story can also be about you, especially if you want to talk about an experience that’s connected with your core message. Stories of all kinds are told to reveal broader themes and truths about life. Take the famous Harry Potter series, for example. Aside from being a story about magic and wizard, author J.K. Rowling also talks about other things like the meaning of friendship and family. While you don’t have to address abstract themes in your presentation, your story should be able to share a significant message. In other words, the story you tell should encapsulate the message that is at the core of your presentation. What’s the one thing you want the audience to remember? What is the best way to elevate that message? A presentation can’t succeed if it doesn’t connect with its audience. To create a more relatable experience, you need to spend some time crafting a strong presentation story. Follow these pointers to come up with something that others can easily understand and engage with.